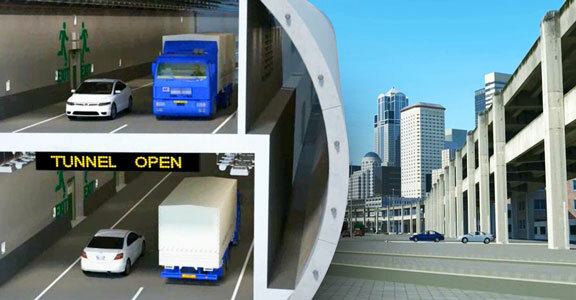 are starting to lead the projects – not the other way round. 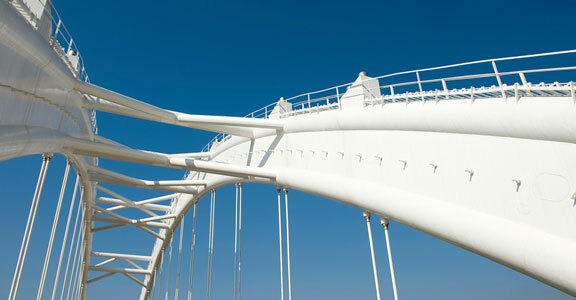 infrastructure as well as his job. 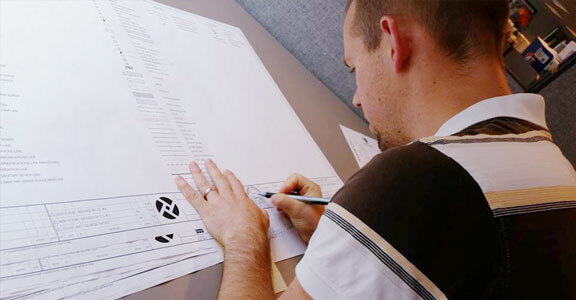 Help improve coordination among stakeholders to get better insight and improve above and below-ground design decisions. 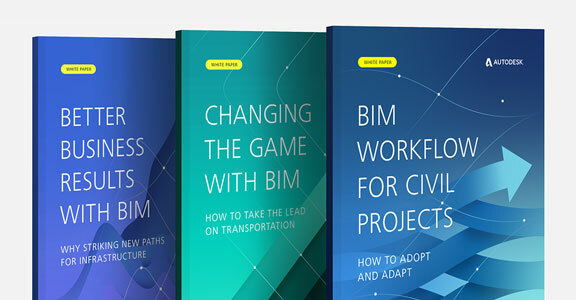 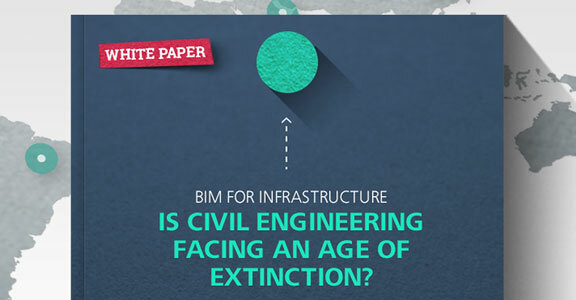 Download this three-whitepaper bundle to uncover why the civil engineering industry is moving to BIM, and how your business can do the same. 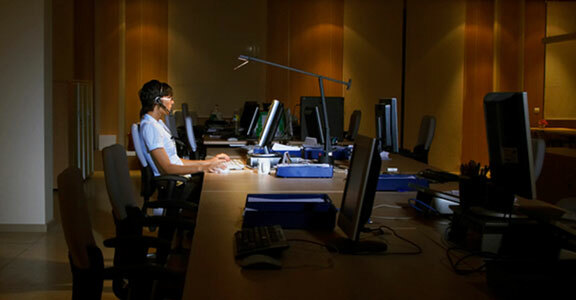 Get tips for a happier work-life balance from a successful civil engineer. 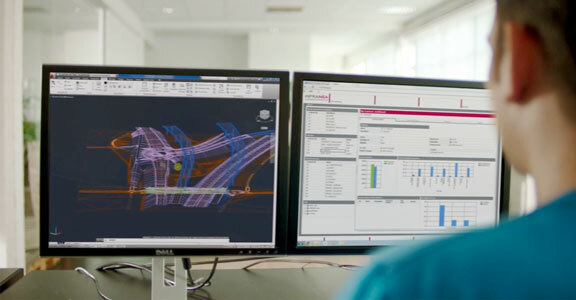 If you are still designing in 2D CAD, it’s time to start thinking about connected workflows, improving project insight and making better decisions for your projects. 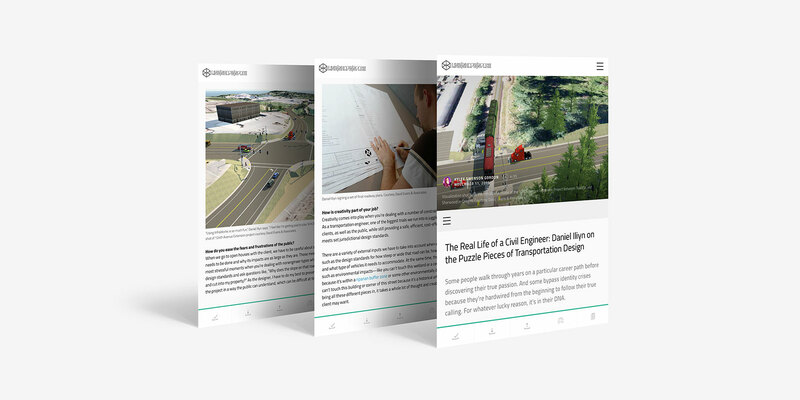 See how to reinvent transportation by using 3D modeling.